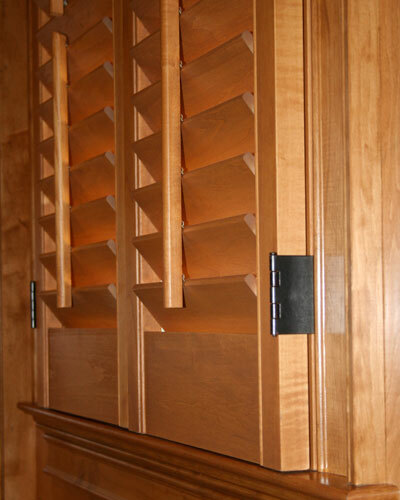 Since we custom build each shutter it stands to reason that we put a custom finish and custom hinges on every panel. 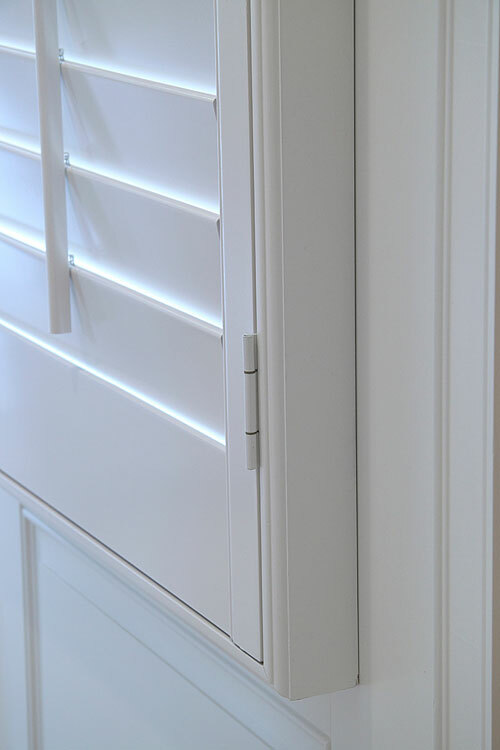 Each painted shutter is double coated with primer, hand sanded and sprayed with oil based paint (latex available upon request). 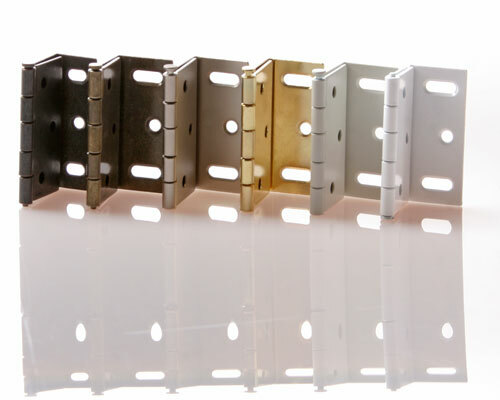 We custom match paint to your wood trim. 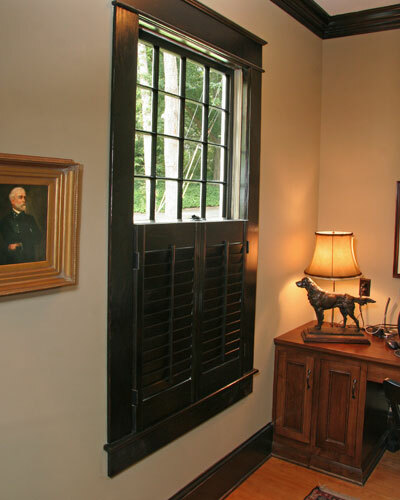 Our custom matched stained shutters are hand sanded, hand rubbed with stain and sprayed with 2 coats of polyurethane. 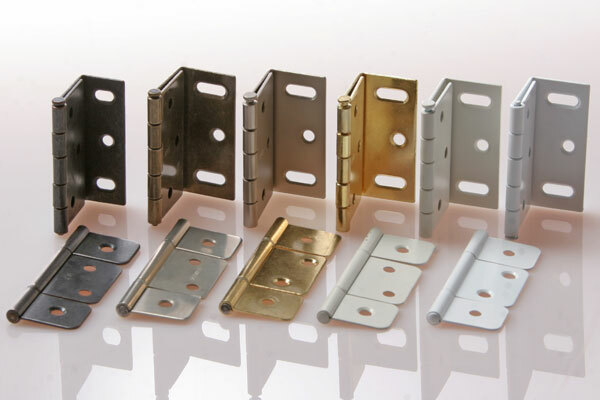 We offer a wide selection of hinge styles and colors. 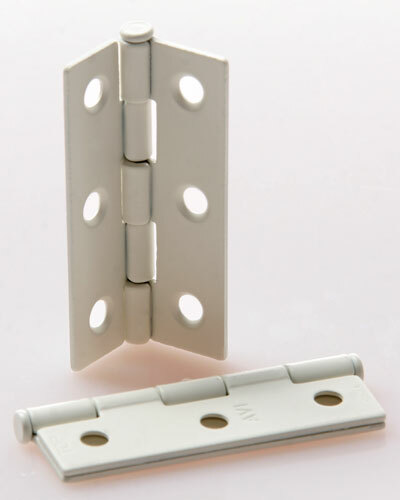 We carry hinges to match your shutters or the rest of the hardware in your home.